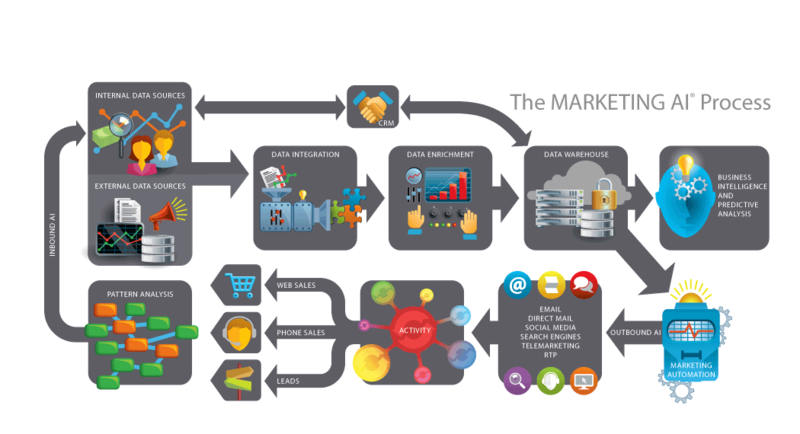 Marketing AI: Data is your fuel. Your database is your engine. Automation is your navigator. 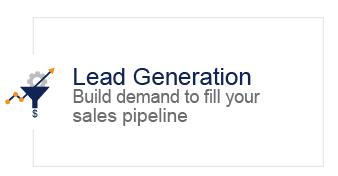 Lead Generation accelerates your success. Technology is the vehicle that powers innovation and enables success. 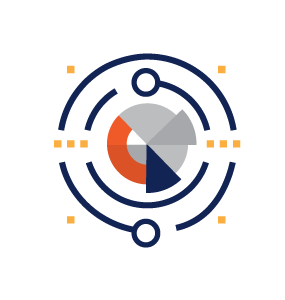 Our Martech team has the knowledge and experience putting all these pieces together to drive your business forward. Let’s partner together today. All marketers know that the key to growing your business is about getting your company’s information delivered into the hands of your prime prospect. 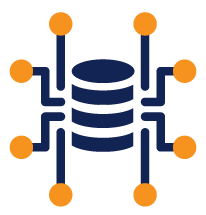 We’ll help you succeed with our marketing database hygiene and enrichment process. 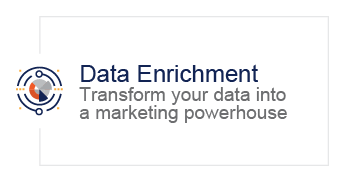 Our patented ReachVerifyTM system will transform your data into a marketing powerhouse. 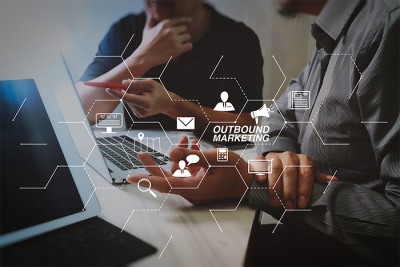 When you market to complete, accurate, and clean customer and prospecting records, you’ll set your business on the road to success. 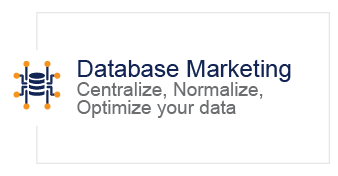 Today’s marketing database is the engine that drives your ability to produce, analyze and replicate success. 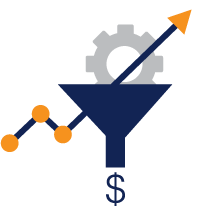 Our simple, secure system will centralize, normalize and optimize your data to give you all the tools necessary to feed your sales and marketing strategy. 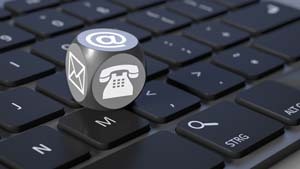 You’ll also increase sales and reduce costs with our smart email marketing tools. 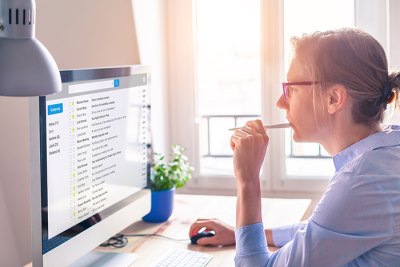 If you don’t have an email database, our specialists can append email information to your customer records so you can engage with your customers effectively. 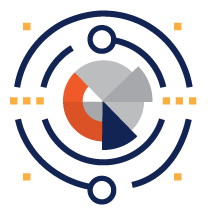 We’ll even help you create effective, attractive programs that get your message into the hands of the right prospects at the right time. 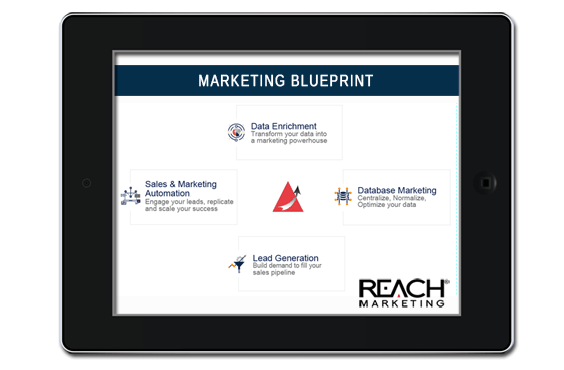 With Reach Marketing‘s sales and marketing automation process, you’ll attract qualified visitors, assign prospects, engage your leads, close new high-value customers, produce key performance reporting, and build on success after success like never before. 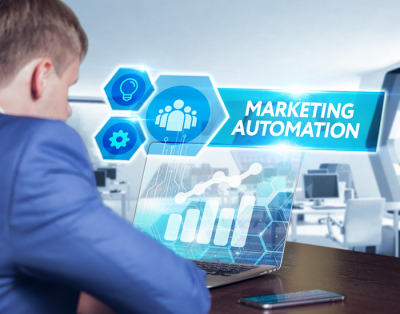 Our marketing automation technology uses artificial intelligence to serve your audience the most appropriate content through the most effective marketing channels for their stage of the buying cycle. 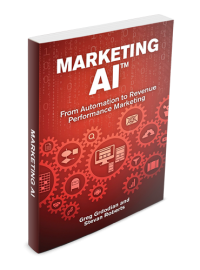 Using MARKETING AI® technology makes your offers relevant and timely to each prospect, increasing your conversion rates and customer retention dramatically. 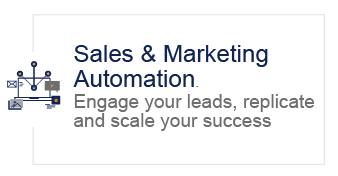 With our complete turnkey solution, your MARKETING AI® platform will guide your sales leads through every stage of the lead lifecycle from first-time visitors to final conversion. 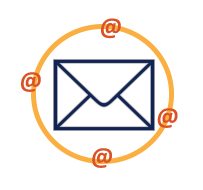 When you want to generate the greatest impact and return for your dollar, nothing competes with email marketing. It’s direct, immediate, trackable and effective. The only question you should ask about email marketing is how do I get more email addresses of my prospects and customers, and how do I reach them as efficiently and effectively as possible. 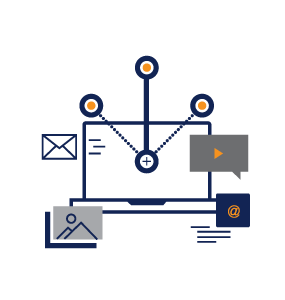 Our 20 years of experience in the email marketing space enabled us to develop leading solutions to maximize this critical marketing channel.